Father’s Day celebration is an admiring recognition of the importance of Fatherhood in our community. Initially, this celebration was started by Spanish ad Portuguese to Latin America on 19 March and still they celebrate Father’s Day on this date only. However, countries in Europe and America have adopted the third Sunday of June to celebrate this day. Previously, Father’s Day was a celebration only for the Catholic society, but it became popular all over since 20th century. It’s father’s day today and after sifting through a huge collection of gifts, we have put together a list of 15 best gifts to make your dad more tech savvy. We’ve also listed a few apps that’ll help him manage his day-to-day activities better. Before we start with the list of accessories, we want you to consider a couple of points before you decide to buy anything for your father. We know you want to gift him the best, but you have to take into consideration your budget. The money will not make him happy but your love and dedication will. So, before you choose anything, make sure you have enough saved. Yes, we don’t want you to spend your money on something that your dad doesn’t like or cannot use. Does your dad love music or he is conscious about his health? Does he love to cook or he is the adventurous kind and loves to travel? We have something for all Dads out there. So, before you hover over to the list, think a for a moment what your dad loves and then jump in. If your Dad loves to read then you can’t give him a better gift than a plethora of reading options. 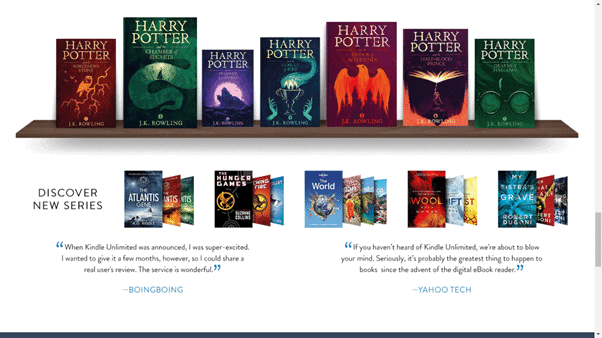 With Kindle Unlimited, you can let your Dad read a wide range of books from a catalog of over 1 million books. This collection is constantly updated. If the constant reading and staring at the tablet strains his eyes, you can instead give him the gift of unlimited listening. That’s where Audible comes in. He can listen to his favorites books as well as premium podcasts anywhere. XTFree earphone is not for the casual user and is designed for the fitness enthusiasts. It is a great option if your dad is into running and prefers to sweat it out. 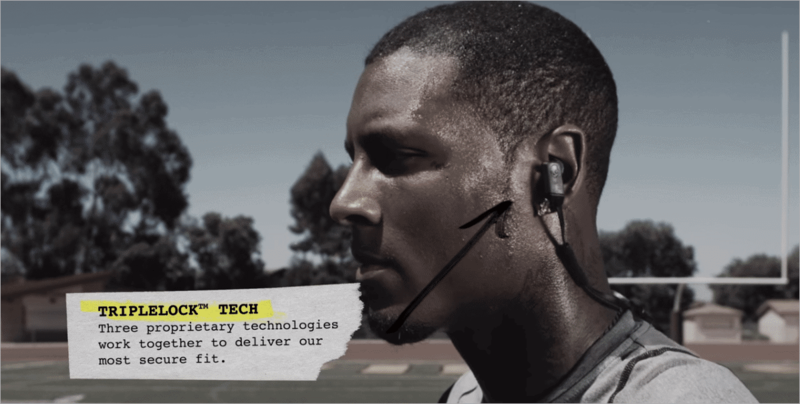 XTFree has a flange which prevents it from slipping down and makes sure that the earbuds stay securely positioned in your ears during any sort of physical activity. You can call, track the volume, as well as control it with its in-line microphone and remote. If your Dad loves technology and enjoys experimenting with new Gadgets – now would be a great time to gift him a Smartwatch. 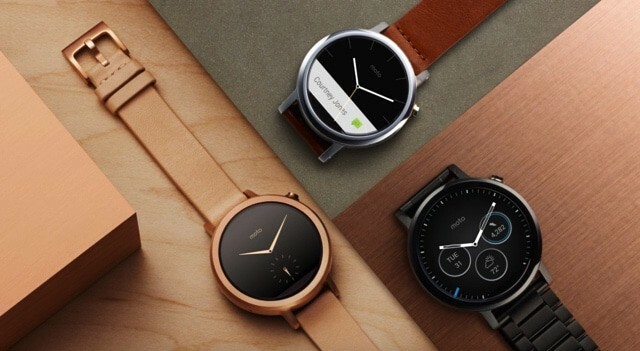 Smartwatches have grown out of their nascent stage and you have tons of good options to go for today. You can wow him with its functionality. It’ll allow him to make calls, enjoy music, check messages right from his wrist. 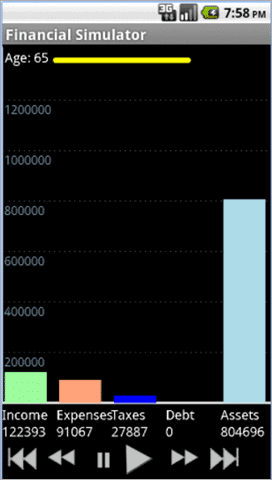 Another incentive of using a smartwatch is their ability to morph as a fitness tracker. He’d be able to record steps, check calories and distance covered with the Pedometer that comes inbuilt in all new smartwatches. It’ll help him manage his physical activity data and manage your exercise routine. Is your Dad the adventurous kind who won’t think twice before going out for a camping trip? Then a powerful wireless Bluetooth speaker can make an excellent companion. 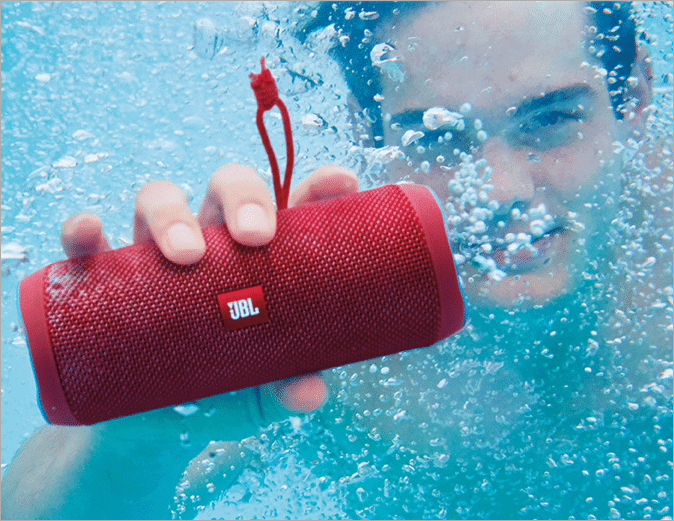 The JBL Flip Waterproof Portable Bluetooth Speaker is all about carrying your music with you wherever you go. It wirelessly connects up two devices. 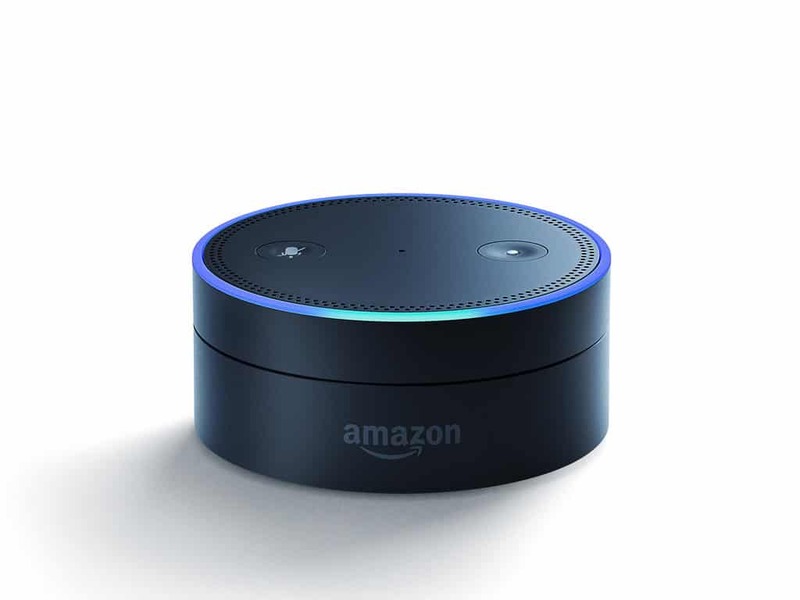 Echo Dot is an Alexa-powered (Amazon’s version of Siri) device that controls smart home devices. You can speak to it and ask it to make calls, send and receive messages, set alarms and much more. You can command it to play music from Spotify, Prime music, Pandora, TuneIn, and iHeartRadio. It is tiny in size and works flawlessly. You can use it with or without speakers. Although the device has an inbuilt speaker but if you want to play some loud music, you can easily connect Echo Dot to a wired or wireless speaker. 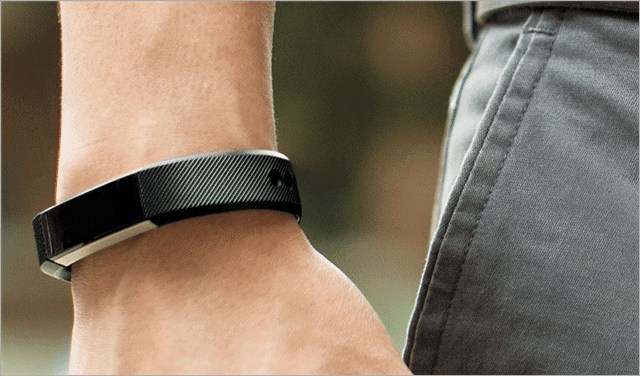 As the name suggests, Fitbit Alta Fitness Tracker is a classy wristband which your dad can wear and keep a record of his health routines. You can pair it up with iOS, Android and Windows devices. The wristband monitors sleeping patterns, numbers of stairs climbed, a number of calories burned and much more. This would make a great gift for Dads who love to keep track of data and also love physical activity. 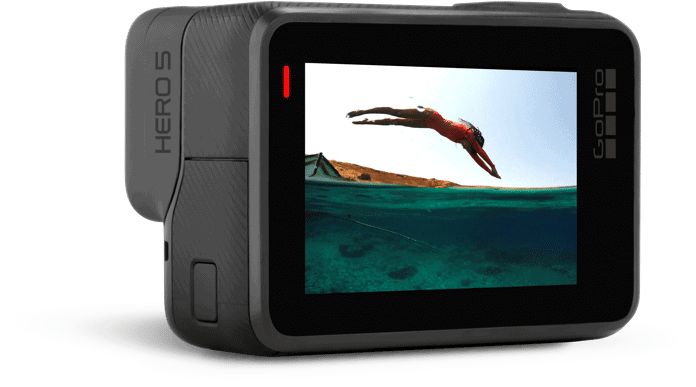 GoPro is targeted towards the adventurous types, but that doesn’t mean your Dad can’t use it get some high-quality 4K video. The GoPro Hero5 Black makes it easy to capture the action, and the built-in video stabilization works surprisingly well. In addition, the free Capture app makes it really simple to combine clips and stills into a quality video in minutes. Waterslide action? No problem. The GoPro is completely waterproof. It features image stabilization and is capable of decreasing shakes and vibrations. One interesting thing about GoPro is that you can control it through voice commands. It also comes with built-in Wi-Fi and Bluetooth to make pictures be shareable from anywhere. Get it or know more about it. Does your Dad handle everything from repairing the toaster to the family car? Is he a pro in solving all the household troubles? The Ultimate Tool Kit is a set of handy and useful tools to help him repair things conveniently. 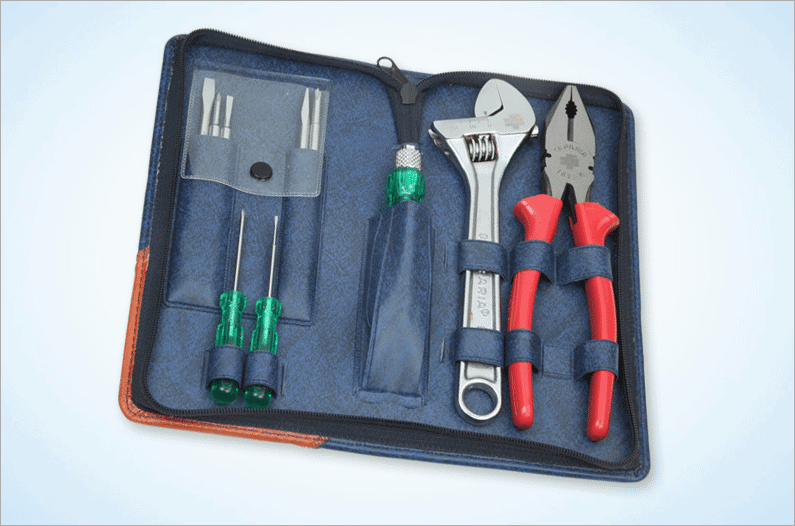 The kit has all the products from Plier to Spanner to fulfill your household handyman requirements. The tools are well placed in a quality tray within a beautiful case. 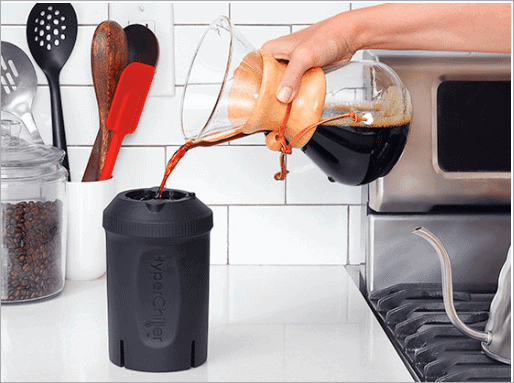 Chill your dad’s mood with HyperChiller Iced Coffee Maker. He will love to lay down on a couch with the perfect glass of chilled coffee in his hand and enjoy his favorite talk show or a movie. The Hyperchiller does not compromise with quality, it chills the hot coffee in just a minute without diluting its taste. Wait. It’s not just limited to coffee. The Hyperchiller also takes care of your dad’s favorite drink whether it’s beer, wine or any other beverage, you can chill it with the Maker. Is your dad a nature lover and talks about conserving energy all the time? Now, this item is quite unique and environment-friendly. Can you imagine using the heat you use to cook your food getting converted into the energy to charge your phone? 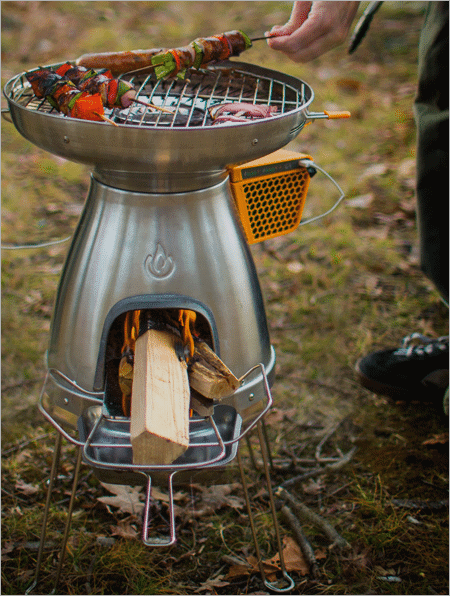 The BioLite BaseCamp is a portable cooking stove that converts the heat from its fire into energy that can charge up your phone. What else you want while you are on a camping trip where electricity and utilities are nowhere to be found. HomeRight Electro Light Fire Pit can help your dad in lighting the barbecue charcoal, wood burning fireplace or a fire pit in less than 2 minutes. With 1,300 degrees Fahrenheit temperature being used for ignition, this baby works super fast. The Electro Light starter lasts for a considerable time, giving around a few thousand lights before running out. You can also say goodbye to that smelly starter chemical taste in your food, as it doesn’t use any lighter fluid. 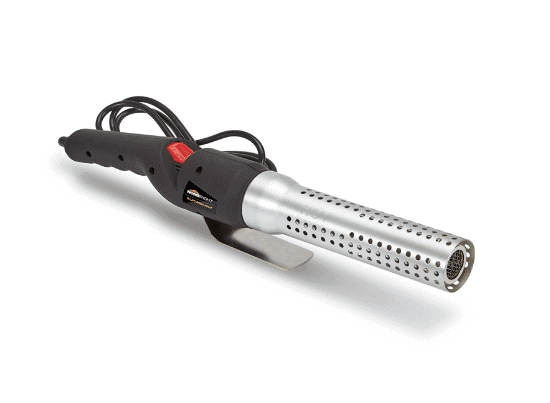 This charcoal lighter just uses superheated air to light things up. It also comes with a built-in thermal safety switch that cuts power to the unit when overheated and then automatically resets after it cools down. So, if your dad loves traveling and wants to light up a fire for camping or just wants to save time when lighting up the wood in the fireplace, HomeRight Electro Light is an excellent choice for him. 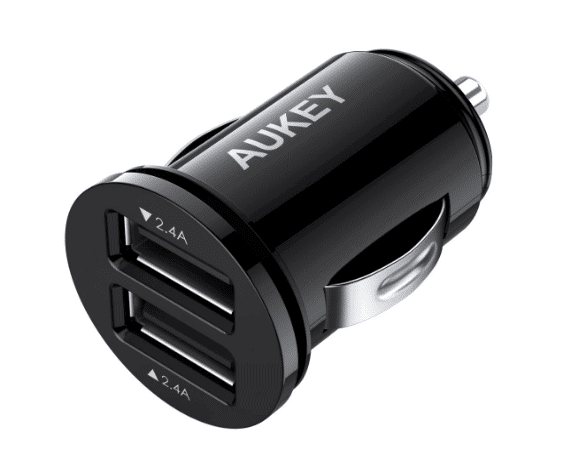 The Aukey Car charger is an ultra-compact charging device that will charge two devices simultaneously at full speed with 5V 2.4A adaptive power output. It turns the unused cigarette lighter outlet into 2 powerful USB charging ports. It is compatible with all the USB-powered devices including Android and iOS phones. It takes care of your safety at the same time with its built-in safeguards that protect your devices against excessive current, overheating, and overcharging. We know your father is fit and healthy but there may be a few dads suffering from troubled thoughts, stress, chronic insomnia, and restlessness. For them, Dodow Sleep Aid Device can come in handy. The makers of this device claim that this can make you fall asleep in less than 25 minutes. Based on the feedback from its users, it sure seems to work wonders for them. 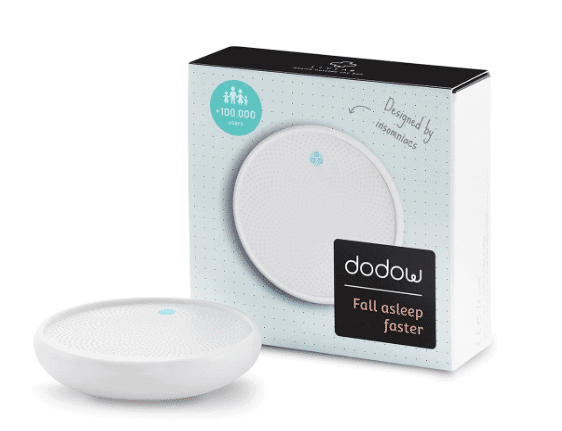 Dodow is a metronome that helps people to fall asleep naturally without any medication. This device has a touch-sensitive surface with two modes; 8-minute and 20-minute. You have to tap the touch-sensitive surface and let it do its job. After 8 or 20 minutes (whichever mode you have chosen), Dodow switches off itself. Normally those who take 60 minutes to sleep at night, will be able to fall asleep within 25 minutes. It’s not just for your father, but can be useful for anyone in your family who has trouble sleeping. The Nest Egg Estimate app helps make financial decisions more efficiently. 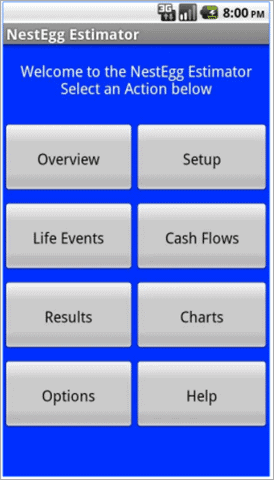 Using this app, your dad can view his income, expenses, assets, taxes, and debts as charts. Using this, he can easily organize the living and entertainment expenses. The app allows him to try different scenarios like purchases, job changes, etc to analyze that how a little saving or an extra investment can return him the maximum profit. It is a great tool for financial planning, retirement planning and saving for future. Every dad is extremely concerned about his car maintenance. Now your dad will not need to manually check the strategies to maintain his car. 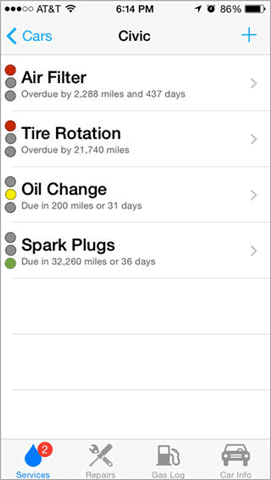 The Car Minder Plus app does everything what your dad needs from managing auto maintenance needs, logging repairs to monitoring fuel economy. 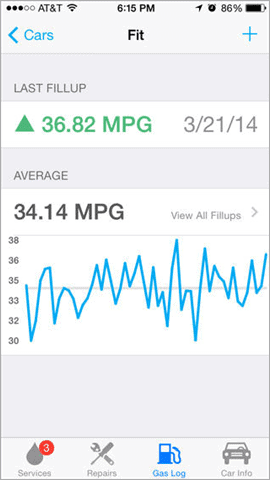 Tell your dad not to wonder if his car needs an oil change or tire rotation. 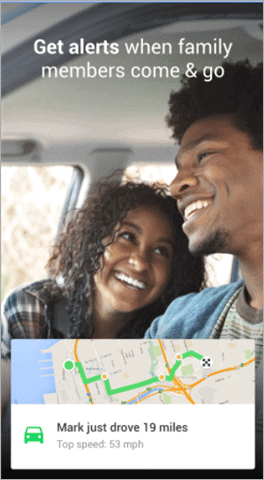 The app has everything in it as it tracks from tiny to big requirements of the car. Do we require to ask whether your dad loves sports or not? 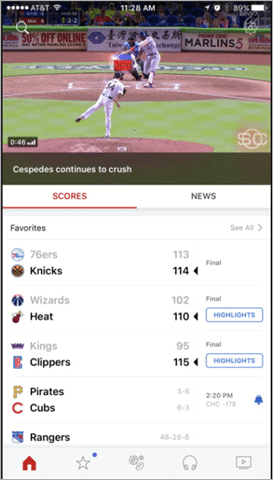 Now you can keep your dad updated with all the news, scores from sports world with ESPN Scorecenter. You can customize the scoreboards, news by selecting your favorite teams. Let your dad know all the upcoming games via Calendar navigation. 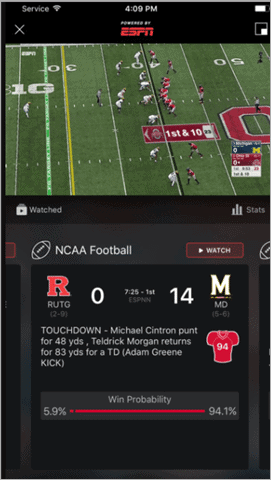 The app alerts about all the news, scores and video highlights in real time so that your dad can share all the interesting stuff with family and friends. Dad is the ultimate shield to his family. He prefers to stay connected to his family all the time when he is not around. Dad has to register on life360.com so that he can connect his family’s phone number to his account. By doing this, your dad can locate every member of your house and understands the risks involved in a particular area. He can also find nearby hospitals and fire stations in case family needs anything. 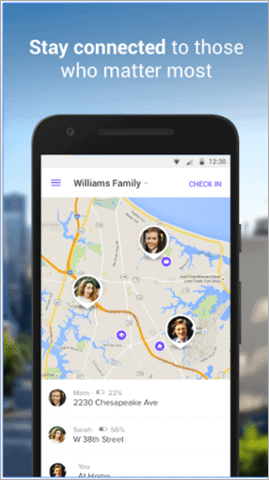 Using this app, your dad can relax a bit about his family’s security when he is away. Not necessary that your mom only needs to cook every time for you. At times give a chance to your dad to prove his talent overcooking. However, this is not the case in every home, sometimes dad loves to cook but what if he is obsessed with his limited list of dishes. Don’t set with the same taste when Allrecipes.com dinner Spinner is there to help your dad. 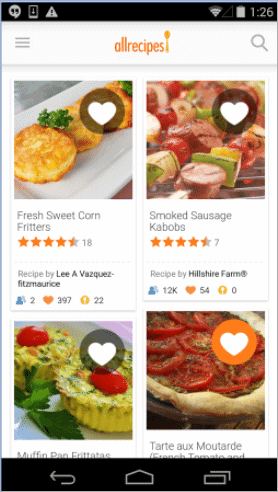 Via this app, your dad can explore over with 40,000 recipes. 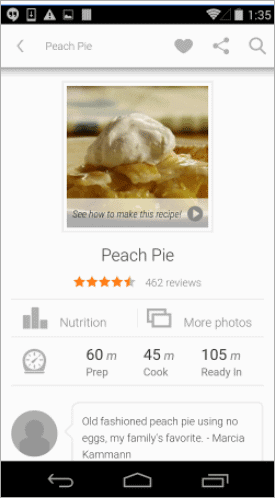 Search your favorite dish in the app and get all the list of ingredients to prepare the same. Did you like any of the ideas listed here? Gift him the best you can, while making sure you don’t break the bank. Let this Father’s Day be the most memorable one for your dad and you. Happy Father’s day from the entire TechNorms Team. Got other ideas for a gift? Do share with the readers in the comments below.